Bump my order to the front !! PRICE PER ITEM !!! 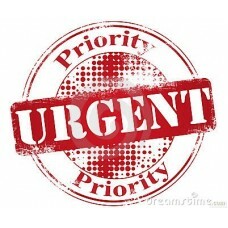 URGENT "BUSINESS DAYS"Urgent orders are for manufacturing an item quicker than our normal turn..